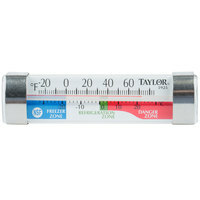 Make sure your food doesn't spoil by using a refrigerator or freezer thermometer in your cold storage units. 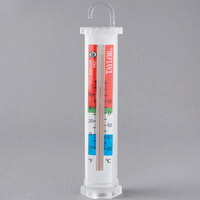 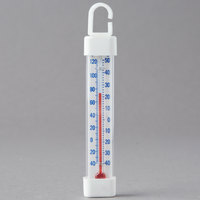 These thermometers are designed to hang within the cabinet of your freezer or refrigerator to provide the most accurate air temperature readings. 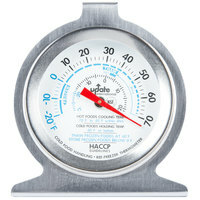 Keeping your food at appropriate chill and freeze temperatures is essential to preventing food temperatures from entering the HACCP danger zone. 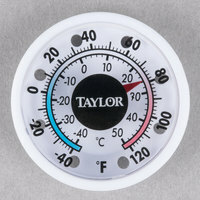 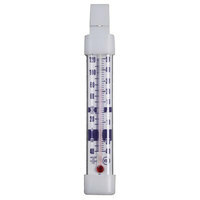 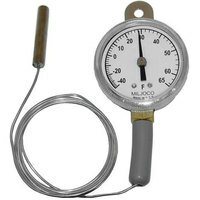 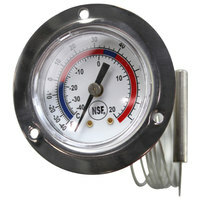 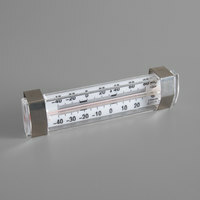 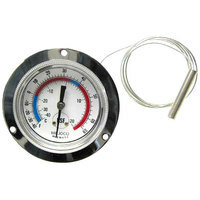 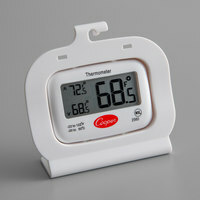 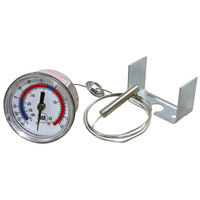 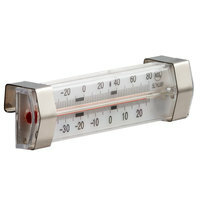 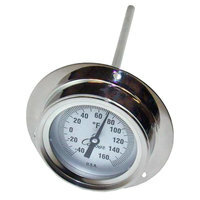 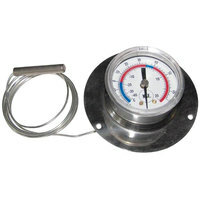 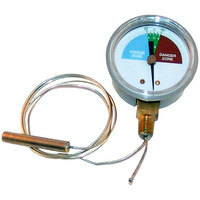 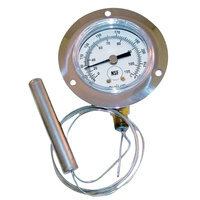 Choose from a variety of refrigerator thermometer types including dial, digital, thermostat, and tube thermometers. 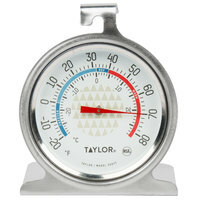 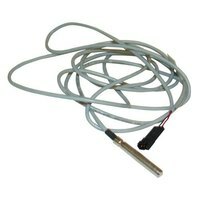 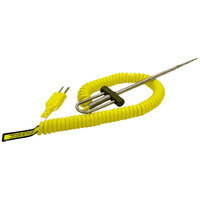 For a precise temperature reading, choose a digital thermometer, or use an analog thermometer to avoid needing batteries. 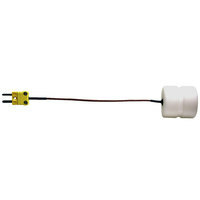 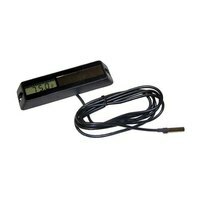 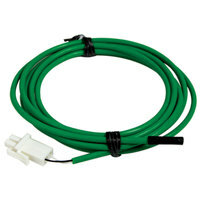 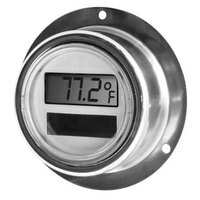 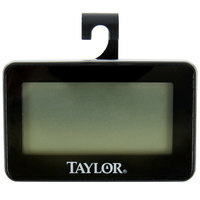 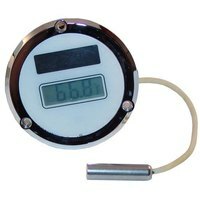 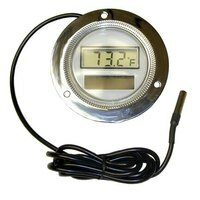 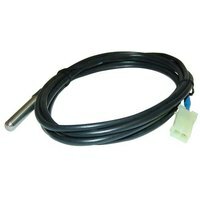 We also carry temperature alarm thermometers that alert you when your equipment is not in a certain temperature range, helping you and your staff manage freezer temperatures even better. 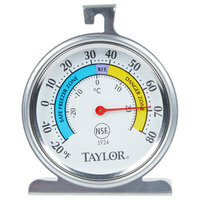 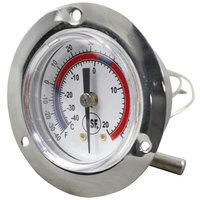 Whether you own a restaurant or a convenience store, a refrigerator thermometer is essential for knowing the internal temperature of your cold storage equipment.